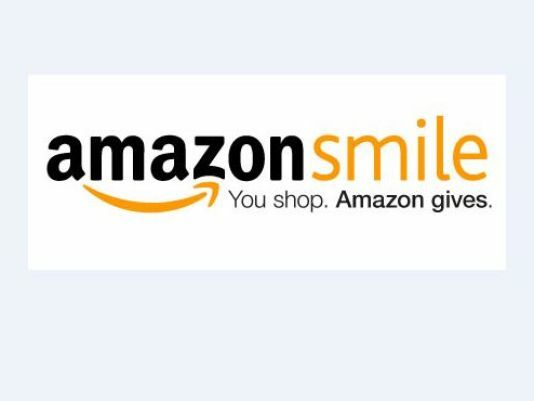 When you shop at amazon.com please shop through smile.amazon.com and set the Rattlers as your charitable organization! Help raise money for the Berkshire Rattlers through your normal Amazon.com shopping!! Anytime you shop at Amazon.com you can support the Berkshire Rattlers at no extra cost! Simply choose "Berkshire Youth Hockey Inc" as your Amazon Smile Charity, and they will take care of the rest. Just remember to always shop using the Amazon Smile site (smile.amazon.com rather than amazon.com). 2) From your desktop browser, go to your account from the navigation at the top of any page, and then select the option to Change your charity. Or, from your mobile browser, select Change your charity from the options at the bottom of the page. 3) Select your new charitable organization to support. You must type in our full name "Berkshire Youth Hockey Inc".